When it comes to acne, Makari Clear Acnyl Cream can offer your skin the strength it needs to combat it naturally. It is designed to penetrate the pores without drying or greasing up the skin in any way. The soothing and clearing agents like Morus Alba root extract and Almond Glycerides work to clear out the effected skin and aims towards preventing future outbreaks. 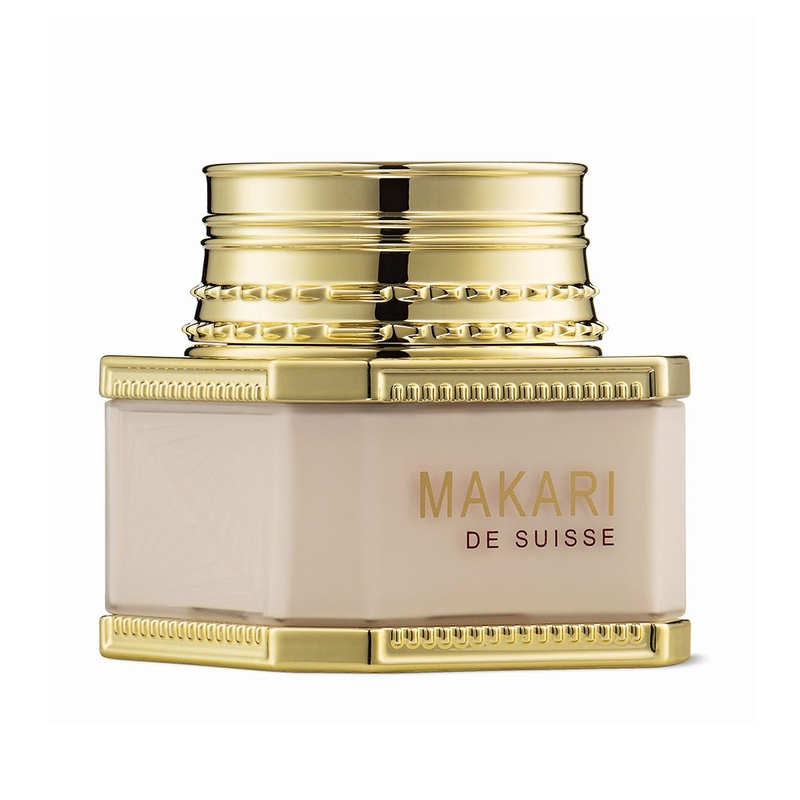 Makari acne cream can either be applied to the whole face or the targeted blemished areas. It helps to combat the bad production of sebum while clearing and restricting bacteria. Order it with Skin Care Total for next-day delivery. Click on ‘Add to Basket’ now. There are all kinds of acne solutions on the market but Makari thought of coming up with something that deals with every little aspect. 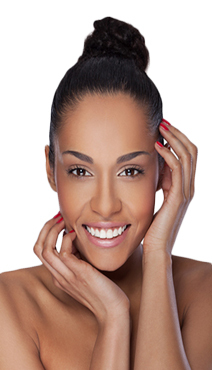 Skin that has a tendency to develop acne is usually oilier and has clogged pores. Bacterial growth is common and so is the usual feeling of dryness even after excess oil production. Makari cream helps to deal with all of these conditions with its powerful blend of ingredients. The ingredients and benefits were specially studied on men and women with acne-prone skin. The foremost target of this formula is to hydrate skin with deep penetration down the layers of skin. Your skin might appear oily on the surface but it still needs some good quality, natural hydration. Other than that, Makari Clear Acnyl Cream contains clearing agents to clear out pores from oil and dirt making it an effective blackhead and whitehead prevention cream. The formula is also helpful in controlling sebum production which has been associated with acne problems. Furthermore, its soothing agents help decrease the primary and secondary symptoms of acne. How to apply Makari cream? You can use a thin layer over face and neck 1 or 2 times a day. For better results, use this cream only on cleansed skin. This will enhance penetration. Alternatively, you can also apply it only on targeted areas. Makari Clear Acnyl Cream would need some time to deal with deep-seeped acne issues like papules, pimples and blackheads. Furthermore, results will vary among individuals depending on severity and sebum production. Makari Clear Acnyl Cream is made with water, isononyl isononanoate, zinc acethylmethionate, hydrogenated polysobutene, C13-14 isoparaffin, silanediol salicylate, propylparaben, sodium lactate methylsilanol, morus alba (root) extract, copper acetyl methionate, stearyl heptanoate, sodium carbomer, fragrance, paraffinum liquidum, sodium methylparaben, nordihydroguaiaretic acid, butylene glycol, laureth-7, PEG-60 almond glycerides, EDTA, ethylparaben, caprylyl glycol, phenoxyethanol, benzoic acid, oleanic acid, glycerine, polyacrylamide, methylparaben and butylparaben. You can start fighting back against acne from tomorrow using the quick delivery services of Makari cream in the UK. Simply place your order before 4PM on any working day and take advantage of our delivery services.